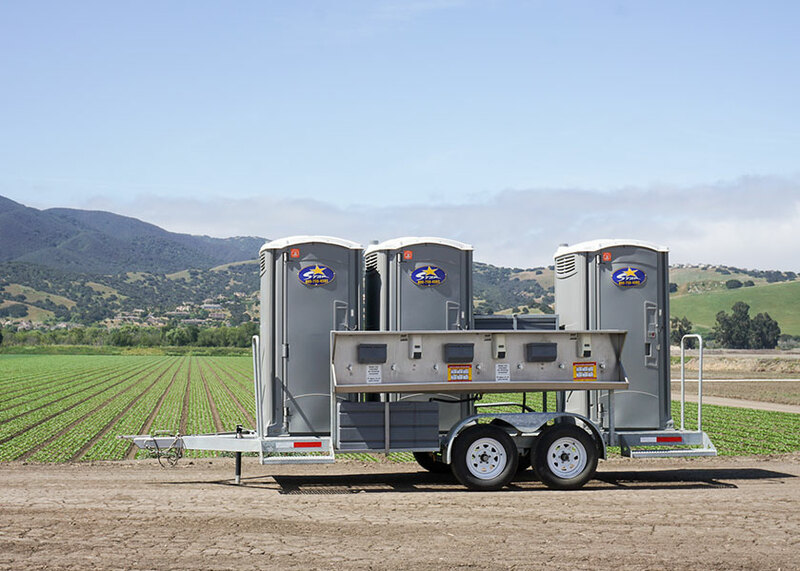 Star Sanitation provides the best experience when it comes to portable restrooms. Our team of experts will work with you from inception to completion to make sure your next event is successful. Star Sanitation is proud to serve our customers. With over 30 years of experience we know what it take to get the job done on time and on budget. Our attention to detail, knowledge of food Safety and our endless quest for superior customer satisfaction is the reason why our customers keep coming back. Give us a try and let Star Sanitation help you lead the way. Innovation in Sanitation is more than a concept. It’s who we are. Our design team leads the industry with creative firsts. From the wrist activated sink for our agricultural units to narrow trailers for better mobility. We listen to our customers’ needs and “Find a way” to exceed their expectations. All Aboard. 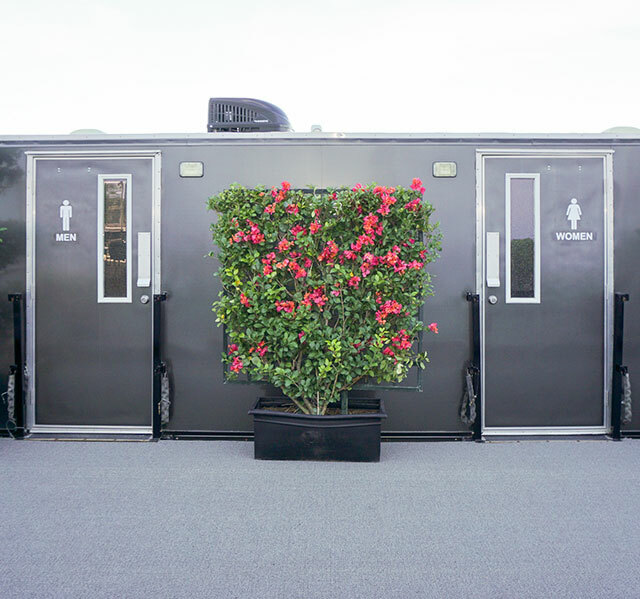 Step up to luxury with our full line of special event restroom trailers. These are the Cream of the crop when it comes to portable restrooms. Star Sanitation redefines the Porta-Potty experience. Beginning and expanding: Our roots grow deep on the Central Coast of California but our success has not stopped us there. Over the years we have expanded into the central valley and into Arizona. Customer satisfaction has enabled us to move in to a variety of markets throughout the State. If it’s a Special Event or a crop to be harvested. Star Sanitation shines over it all. Call today and let Star Sanitation be your guide to success! Our customers are the reason for our success. Without them, we would not be where we are today. We would like to convey a huge Thank You to our loyal customers past, present & future. We are honored to share your memories.